British holidaymakers are being warned that passports will need to have six months left if Britain leaves the EU without a Brexit deal. It is estimated around 2 million Brits, whose passports are in their last year of validity, would be affected. The warning is expected to lead to a rush in renewal applications. 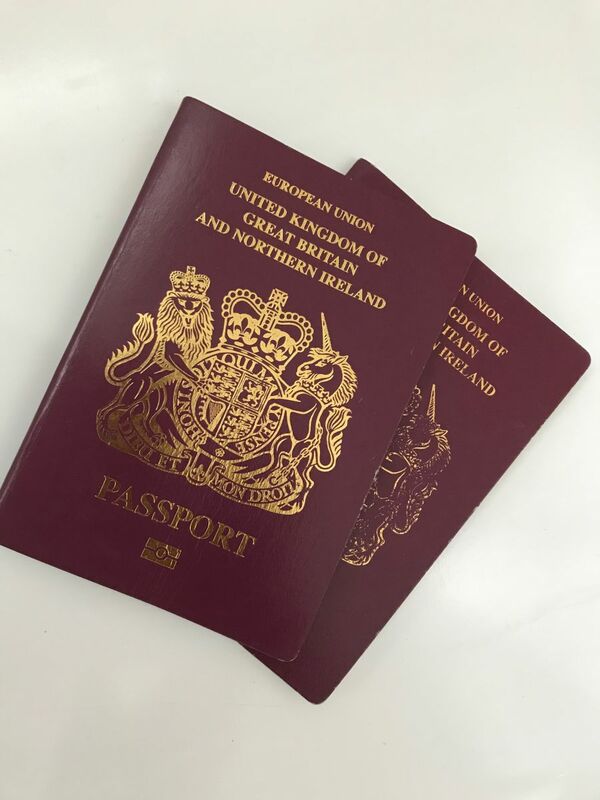 The FCO said after 29 March 2019, British passport holders should make sure they have six months left on their passport from the date of arrival overseas. This applies to adult and child passports. It added: "If you renewed a 10-year adult passport before it expired, extra months may have been added to your passport's expiry date. These extra months will not count." In a document outlining the consequences of a no-deal scenario, the Government said Brits would also need to buy a new £5.50 international driving permit if they want to drive in the EU. You can travel to many destinations outside the EU without 6 months validity now.....have travelled widely and I have never used or needed an international driving permit in my life. Maybe I have been lucky!! I can"t see the EU imposing this - if we leave that is!